Working together, we can help you build a precious metals strategy focused on security, privacy, and long-term profitability. You can get started by gathering information here online or you can order our free Austin Reports to read in the privacy of your own home. To provide you with expert advice, we've assembled a team of gold and silver specialists, rare coin experts, and researchers to help you in the decision making process. 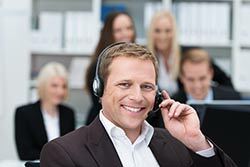 These are our Austin Advisors who can answer questions over the phone or chat 9am to 9pm seven days a week. 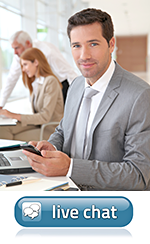 We have a management team with decades of experience in the rare coin business. 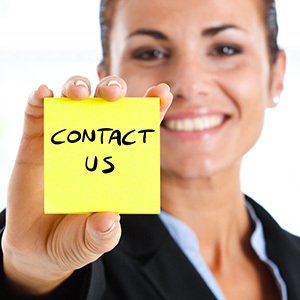 Our goal always is to provide you with the highest level of personalized service. Austin Rare Coins is proud to be an official U.S. Mint recommended dealer. To make sure that you get the lowest possible prices on gold, platinum, and silver bullion, we negotiate the best terms of delivery for you. 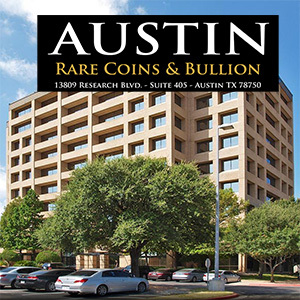 All purchases from Austin Rare Coins & Bullion are completely private to protect your safety and confidentiality. You never have to give us your social security number or driver's license like you do with other dealers who are not concerned with your privacy. 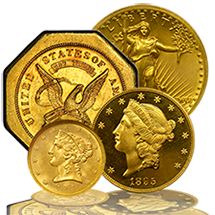 Since day one, Austin Rare Coins & Bullion has worked to develop strategic alliances with specialists in U.S. Mint State gold coins and Pre-Civil War coins. This approach has paid off handsomely for our clients and allows you to select from a diverse inventory as you build your own, personally crafted rare coin collection. Each portfolio we assemble is always carefully selected by hand and personally approved by our Austin Buying Trust. In this way, each portfolio is uniquely yours, customized to meet your individual goals and budget. 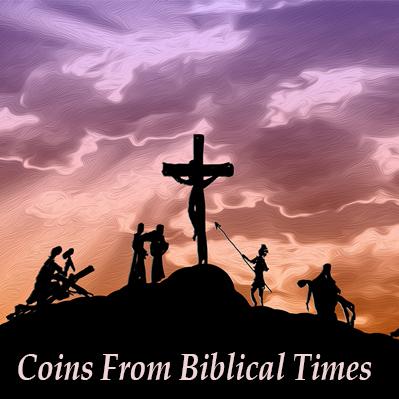 We have learned that high quality coins with good "eye appeal" command premiums and are always easier to sell later. Every coin that Austin Rare Coins offers has been individually handpicked by our Austin Buying Trust for nice strike, outstanding eye-appeal, and better than average quality. Our attention to detail means that our coins may occasionally sell for a little more than below-average examples. We never apologize for placing emphasis on high standards or premium quality. When purchasing U.S. rare coins for the first time, it's important to deal with professionals you can trust who have a reputation for taking care of their clients. While virtually anyone can sell you a coin, our services at Austin Rare Coins & Bullion extend through the entire process. When you first speak with us, a rare coin specialist is assigned to you to answer all your questions. We'll guide you step-by-step through building a rare coin collection at your own pace and within your budget. When you are ready to liquidate, we ask for the first option to purchase your portfolio. If you're in a hurry, we'll find you the top bid prices through our computerized trading network of 325 dealers. Given time, we can take your portfolio into the market and shop for the best prices. With larger portfolios of extremely rare coins, we can further maximize your selling prices at major rare coin auctions. We can arrange everything for you. Together, the Austin Buying Trust provides the buying clout you need along with friendly, personalized, first-class service. Feel free to call us 9AM-9PM central at 1-800-928-6468 and let the professionals at Austin Rare Coins & Bullion help you with your gold, silver, or rare coin acquisitions.